Free online klondike solitaire card game. 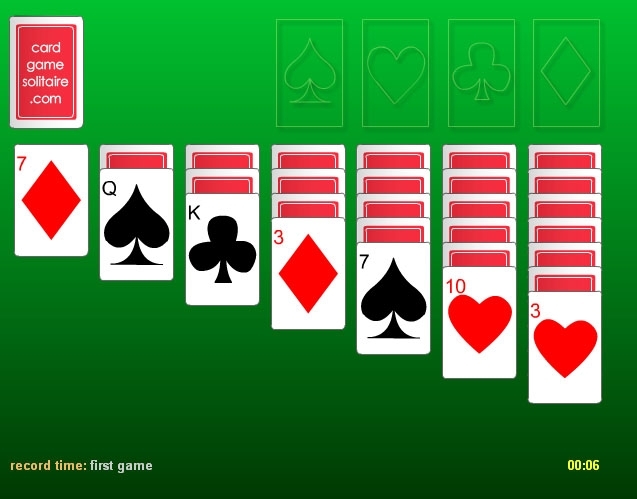 Time your card games and play to beat your best online solitaire score. 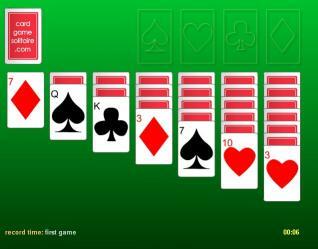 Klondike solitaire card game is playable directly out of your browser without need to download.  All the fun and features of solitaire: double click to place cards in the foundation timed games solitaire high score neat artwork and endless card game fun. No onlike klondike solitaire can beat this one. Play cards for free all day.